Bring your friends to the place where poetry rains. Tonight. Doors open at 7pm. 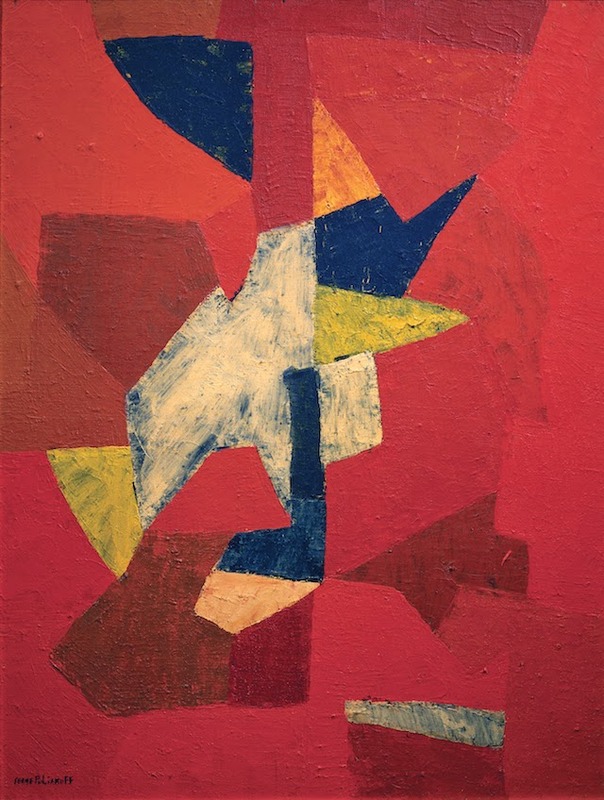 The retrospective of Russian-born painter Serge Poliakoff (b. 1900, Moscow–d. 1969, Paris), which just closed at the Museum of Modern Art of the City of Paris, was both a welcome surprise and something of an anachronism. 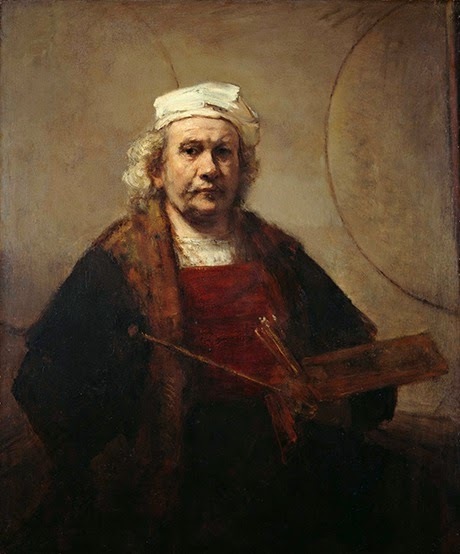 One would be hard pressed to find clues in the current international art scene, or even in the secondary market, to explain the royal treatment lavished by a well-funded institution on an artist almost forgotten today. But as the curator explained in one of the many promotional videos, this exhibition is part of a museum program of rereading past significant figures — a laudable and rare effort. 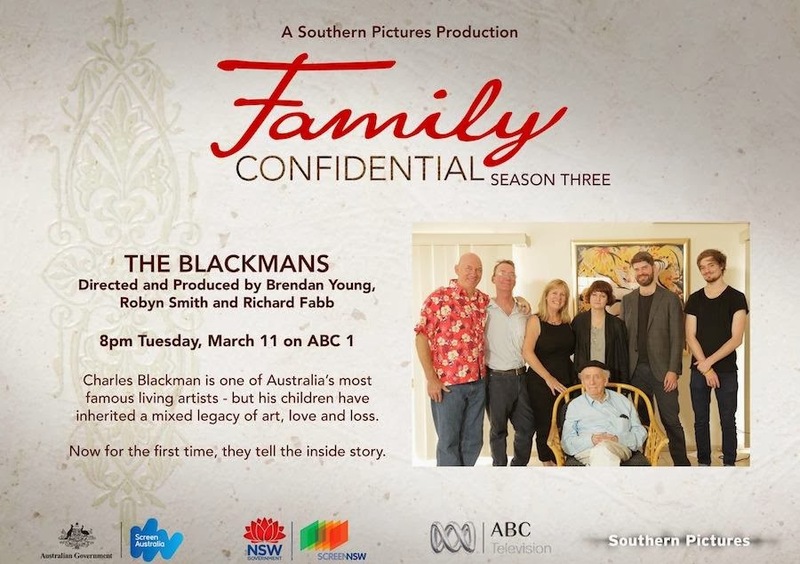 Continue reading and viewing HERE. Generally, literary journal editors encourage authors to submit three to five poems at once for consideration. The question is, how should a writer choose which poems to include in any given submission group? Should the poems be wildly different, or should there be some continuity? 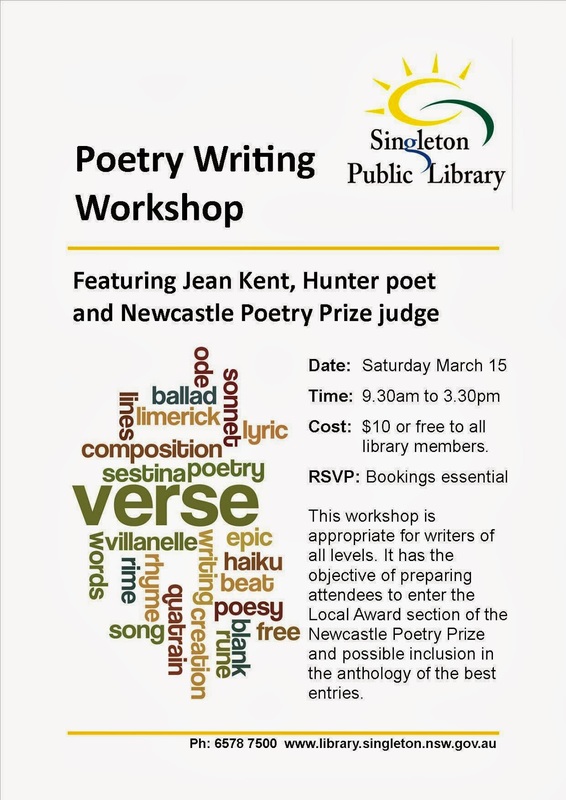 There are four practical strategies to guide you in creating a group of poems for submission. Each has its own advantages and disadvantages. Advantage: By casting a wide net, you may be more likely to garner an acceptance letter for at least one of your poems—because if one type of poem doesn’t resonate with the editor, maybe another will. If you are not overly familiar with the market that you are submitting to, this can be a good strategy. Advantage: When you submit a group of poems that are similar in style you are confidently proclaiming, “This is who I am and what I do.” If you are submitting to a themed literary journal or anthology, you definitely want to be sure that your poems match the theme. Disadvantage: By not submitting a wide variety of poems, you may miss an opportunity to connect with an editor who doesn’t like the particular style or theme of your group. Very Long Poems: If your poems tend to be very long, sometimes it’s better to send fewer than the maximum number that an editor is willing to consider in any one round. Sure, an editor may say, “Submit up to five poems.” However, submission guidelines that include such language tend to refer to poems of standard length: one or two pages. If you’ve written a ten-page poem, you may want to send that one poem and nothing more; this demonstrates respect for the editor’s time. Also, editors only have so much space per issue, so sending one long poem is a smarter strategy. Very Short Poems: If you’re writing short poems, feel free to send the maximum number allowed in one round of submissions. It’s okay to group long and short poems together—just be sure to consider the points mentioned above. Some poets submit individual poems that they feel belong together as part of a larger collection of poems. However, writers need to have realistic expectations. Most literary journals prefer not to dedicate a high number of pages to a single poet in any given issue—unless, of course, that poet is being featured. So what should you do when an editor offers to publish only one poem from a larger group of poetry? The answer is ultimately up to you. If you insist upon seeing your group of poems published together, then you will have to turn down the offer of publication. 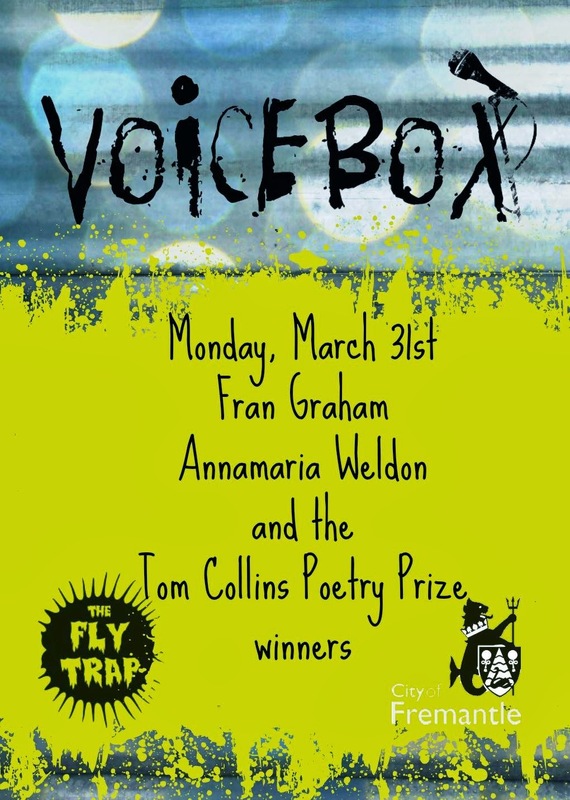 But if you’re excited to see one poem from your group published on its own, you should send your I accept! letter right away! Now that you know how to arrange your poetry into the best possible groups for submission, you’re one step closer to getting that coveted acceptance letter. 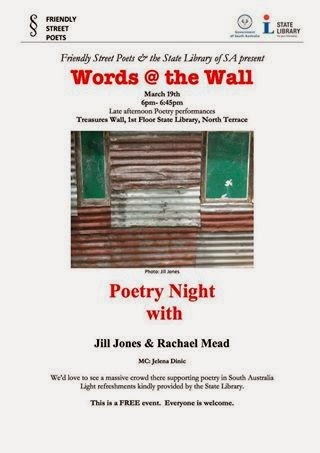 Join noted and awarded poets Amanda Joy, Rosie Barter, Hessom Razavi and Gary Colombo De Piazzi, accompanied by musician Janet Alexander on Tibetan Bowls, for an evening of great food and inspirational poetry that explores place and the sacredness of place as only poets can. “Within everyone there is the Sacred and that spark of enlightenment can manifest in a place that becomes unique and sacred to the individual.” Gary Colombo De Piazzi, poet. This is as a fund raising event for the Ashram. 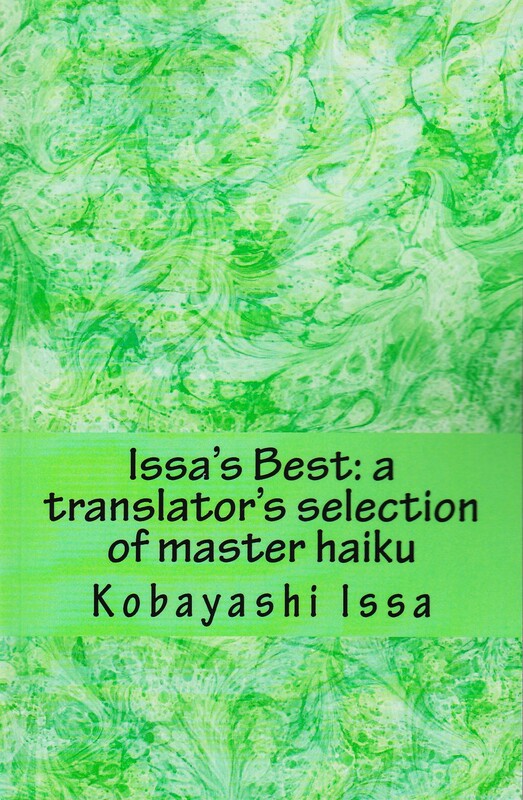 Issa's Best: A Translator's Selection of Master Haiku presents 1,210 evocative and inspiring haiku by Issa arranged in seasonal order, including an introduction to Issa's life and poetry. Order your paperback copy here: Issa's Best ($9.99). Also available as an e-book for Kindle and Nook ($2.99). "Poetry is the oldest established form for the written word, and it is a necessary embodiment of language, a vehicle by which we are able to express and explore even the most complex concepts and emotions. 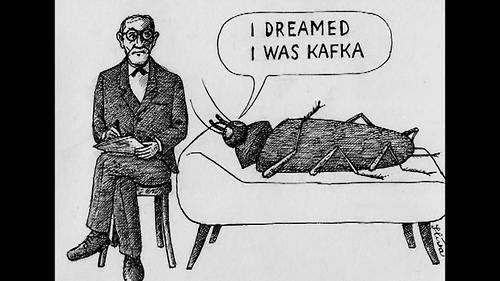 Poetry is a mode of expansion and play, a mode of questioning and affirming. It allows for discovery and meditation. 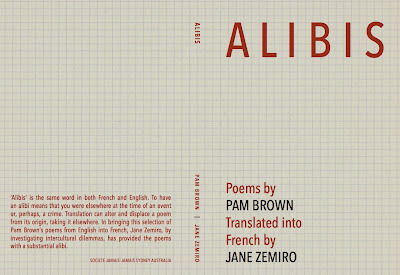 The quiet and most intimate act of holding and reading a collection of poems — especially these days when our brains are overworked and we are inundated with noise — should be protected and kept sacred." - The latest in a series of occasional profiles of poetry publishers. These questions were answered by Carey Salerno, executive director of Alice James Books. Now available. Order a copy here. 1963 Vancouver Poetry Conference - Historic! Check out this new documentary by Robert McTavish that’s all about the 1963 Vancouver Poetry Conference! Narrated by poet Phyllis Webb, who chronicled the event at the time, The Line Has Shattered is a sixty-minute documentary film that revisits the ’63 Conference and hears from a number of its participants half a century later. The Vancouver Poetry Conference, hosted by the University of British Columbia in the summer of 1963, is seen by many as a landmark event in the history and development of West Coast Canadian and North American innovative poetry – and indeed a major early manifestation of the Sixties West Coast zeitgeist. Organized by UBC English professor Warren Tallman and American poet Robert Creeley, the conference was an intense, freewheeling three-week program of discussions, workshops, lectures, and readings at which a rising generation of Canadian and American poets, including George Bowering, Daphne Marlatt, Fred Wah, Jamie Reid,Michael Palmer, and Clark Coolidge, was exposed to and, in many cases, profoundly influenced by the personalities and ‘New American’ open-form poetics of the visiting poet-instructors Allen Ginsberg, Charles Olson, Denise Levertov, Creeley, Robert Duncan, and Margaret Avison. For many of the student participants the conference played a key role in providing them faith that the pursuit and practice of poetry could constitute a meaningful calling and life’s work. 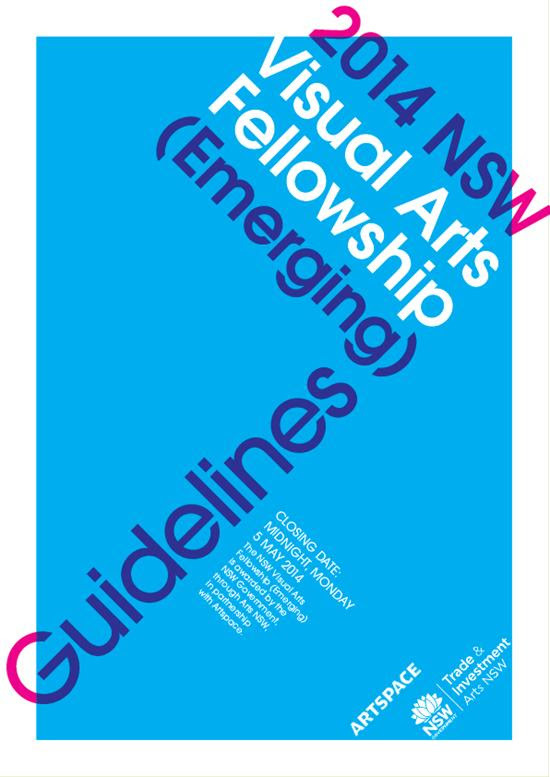 Applications are now open for the 2014 NSW Visual Arts Fellowship (Emerging) valued at $30,000. This Fellowship is offered by the NSW Government to enable a visual artist at the beginning of their career to undertake a self-directed program of professional development. 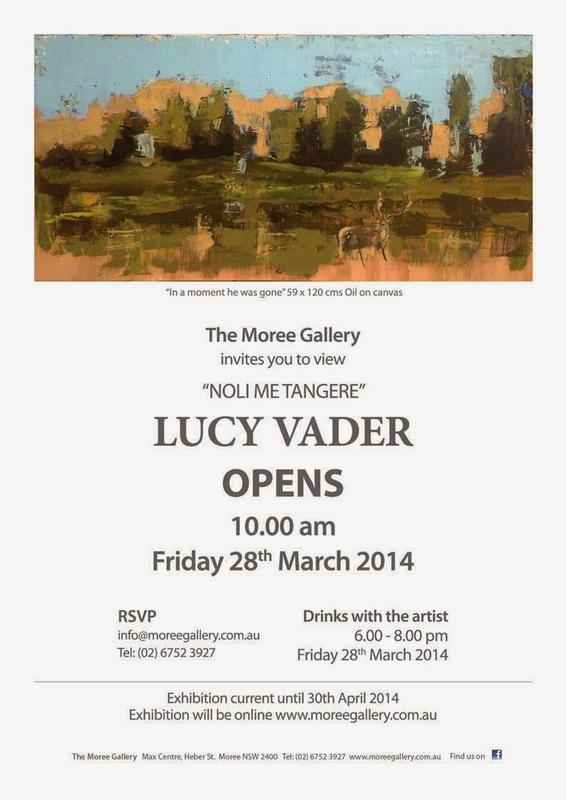 (Note: This Fellowship replaces the Helen Lempriere Travelling Art Scholarship previously offered by Arts NSW). Activities eligible under this Fellowship include: travel; mentorships or internships with recognised professional artists; residencies; short-term courses, workshops or other training at recognised institutions / organisations; research; and the creation of new work. 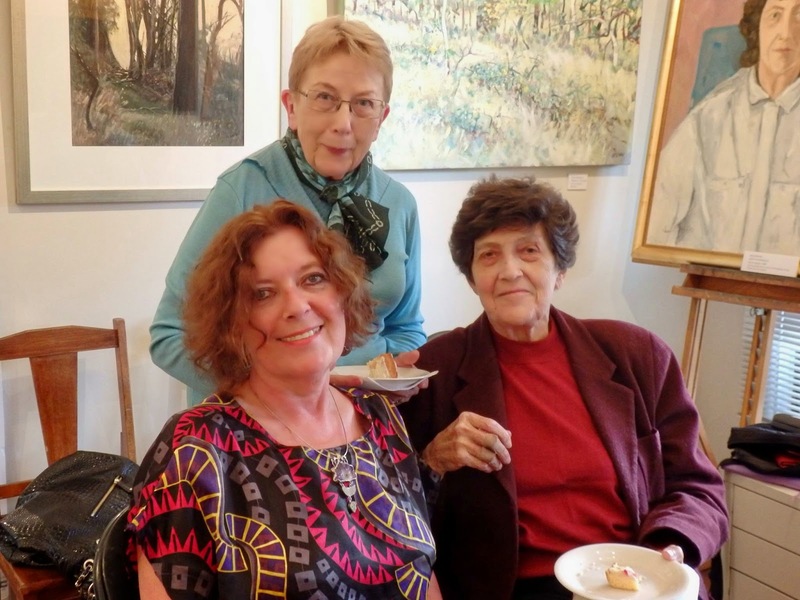 As part of the assessment process, a shortlist of up to twelve artists will be selected to participate in an exhibition to be held at Artspace Visual Arts Centre in Woolloomooloo. The shortlisted artists will develop their work over an extended installation period with professional curatorial support from Artspace. 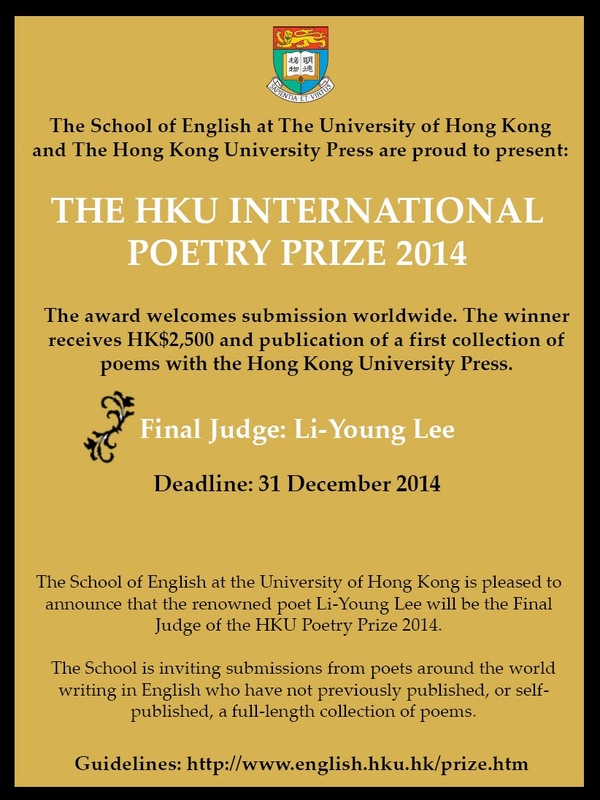 The winner of the Fellowship will be announced in late October 2014. Please read the Guidelines and FAQs before completing the online application form. The closing date for applications is Midnight, Monday 5 May 2014. This work has its origins in an abandoned project, the publication of Nicolas Jenson’s Last Will & Testament. The book was to be illustrated with Jenson’s Greek letters, and otherwise the book was to be fairly straightforward. When I found that the Will was readily available online, I confess I lost energy for the project, even tho I had had thework typeset by Michael & Winifred Bixler and the magnesium blocks made from Deirdre Hassed’s large redrawings of six of Jenson’s Greek letterforms. Meantime, the material has sat unquietly in the printery until a new work has slowly formed in my mind & coalesced into the present work. The ‘poems’ on pages 19, 29 & 39 are made from words & phrases of Jenson’s Will using the translation of Pierce Butler, published by the Ludlow Typograph Company of Chicago in 1928. The quotation used in Jenson’s Greek is from Noctes Atticae by Aulus Gellius, printed by Jenson in Venice in 1472, and its translation into English is done by ‘the present writer’, with some reference to the translation by John C Rolfe in the Loeb Classical Library edition of Gellius, 1927. This book is designed, printed & bound by Alan Loney. The hand-drawn Greek letters are by Deirdre Hassed, printed from magnesium blocks made by Hitech Allgraphics, Melbourne. Types are Dante, New Hellenic, and Open Kapitalen Greek, all printed on damped mould-made Magnani 200gsm paper on a Pratt-Albion handpress. Binding is sewn into Cave handmade paper covers done at the press, with boxes made by Duncan Packaging, Melbourne. Page size 250 x 155 mm (golden ratio), 48 pages. Publication date : April 2014. The standard edition is of 26 copies, with 22 for sale. $800 per copy. Standing Order discount applies. All enquiries welcome. One copy specially bound by Susan Anderson, Impediment Press (NSW), in boards with a slipcase, is also available at $2000 the copy. Exempt from Standing Order discount. Join some of the finest chamber musicians in the world and experience the 24th annual Australian Festival of Chamber Music in Townsville from 1 - 9 August. It's a winning combination of stellar music, winter warmth and tropical location, which creates a special atmosphere that entices audiences and artists back year after year. With more international and national musicians than ever before there really is something for everyone in this year’s Festival programme. Tasmin Little, Alexander Baillie, the New Zealand String Quartet, the Goldner String Quartet and Resident Composer Elena Kats-Chernin are just some of the fabulous musicians joining Artistic Director Piers Lane AO on stage in Townsville. Take in Concert Conversations in the morning and hear some curious insights into the artists’ lives and work. Enjoy lunch and a stroll along the Strand in the afternoon then drift on to a one hour 5:30pm Sunset Series concert and an alfresco dinner. Wind up at the evening concert or just take the night off and enjoy some of the excellent local produce at one of the many nearby restaurants. There are three exclusive Festival holiday packages to choose from, they all include 3 nights' accommodation, discounted concert tickets and preferential seating so you can enjoy the best seats in the house for less! Priced from just $331 per person twin share. Call the Australian Holiday Centre on 1300 799 342. Submissions are now open for paper wasp’s June/Winter issue of contemporary and experimental haiku. It is an issue in which poets can spread their wings, be different, be daring or even … just relieved that at long last all those experiments in the bottom drawer might find a home. Postal: paper wasp, 14 Fig Tree Pocket Rd, Chapel Hill, Qld 4069, Australia. Queensland-born Thomas Shapcott has been publishing poetry since the 1960s and is also the author of eight novels, libretti, and some non-fiction works. 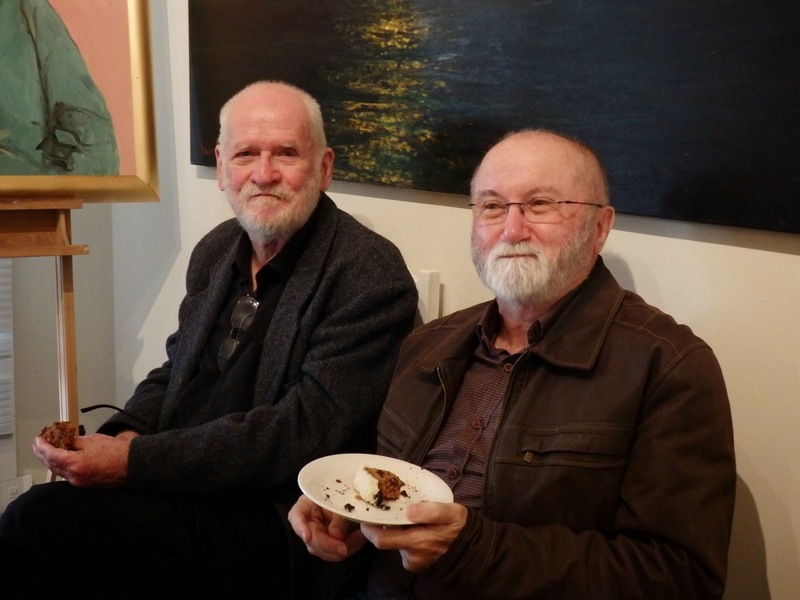 .He also engaged with Australian literature as editor of the University of Queensland Press poetry list in the 1970s, as Director of the Literature Board of the Arts Australia Council in the 1980s, and as the first Professor of Creative Writing at the University of Adelaide. Some of his book titles are Selected Poems (UQP, 1978), The City of Empty Rooms (Salt Publishing, 2006), and Parts of Us (UQP, 2012). photo of Tom by Nicholas Walton-Healey. 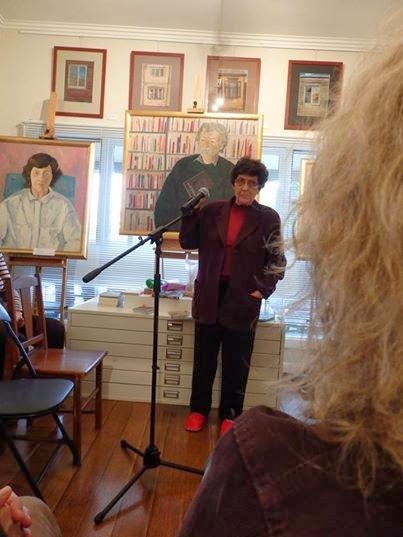 Judith Rodrigeuz is a poet, librettist and teacher. 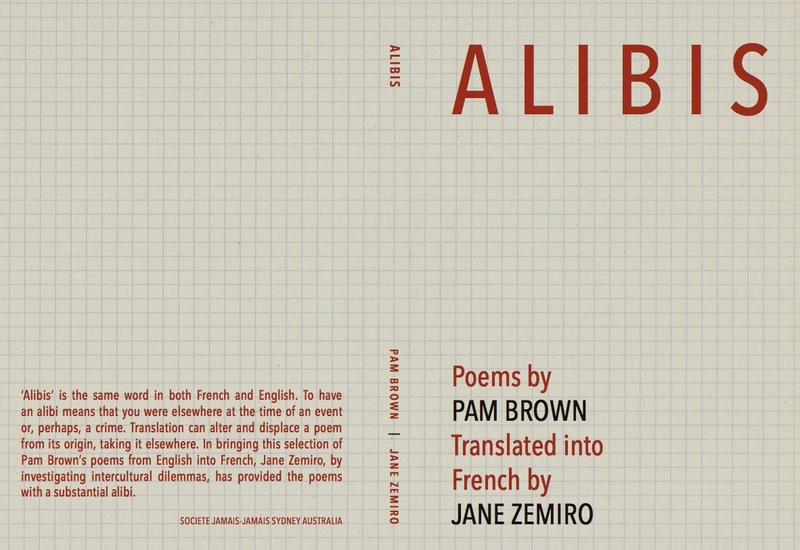 Her collections – some contain her linocuts – include New And Selected Poems(University of Queensland Press, 1988), The Cold (National Library of Australia, 1994), and chapbooks Terror (2002) andManatee (Picaro Press, 2008). The Hanging of Minnie Thwaites –a long ballad with historical account and lyrics – was issued by Arcade Books in 2012. 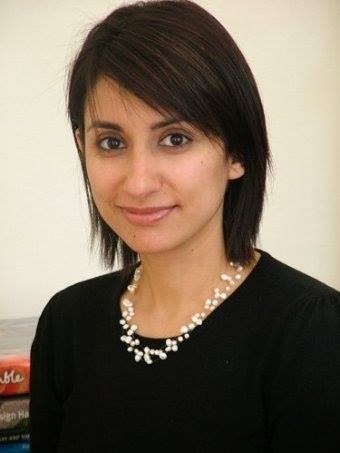 She has read at numerous venues world-­‐wide and taught in universities in Australia, London, Jamaica, the United States and India. Melbourne poet and performer Kristin Henry has published two non-­‐fiction works, five poetry collections and a verse novel. She has been shortlisted for the N.S.W. Premiers Award and twice been the feature for Radio National’s programme Poetica. Kristin has established a rapport with audiences throughout Australia, her native United States and the U.K. In 2012 UWAP published her critically acclaimed verse novel All The Way Home, described in Australian Book Review as having ‘the ring of truth, fabulously lyrical and concise’. KSP invite all its Alumni [and Friends] to lead or organise a team to write a children's book for their local children's hospital. We would like you enter a team to our Write-a-Book-in-a-Day marathon writing competition in which you have to think up, write, edit, illustrate, and bind a book in 12 hours between 8am and 8pm on any day between April 1 and August 31. Please look at www.writeabookinaday.com for more details. Register a team if you can, and please pass the word around on all social media channels. It is marvelous fun and for a fantastic cause, and there's even a small prize for best book. For more information and correspondence please email chris@writeabookinaday.com . 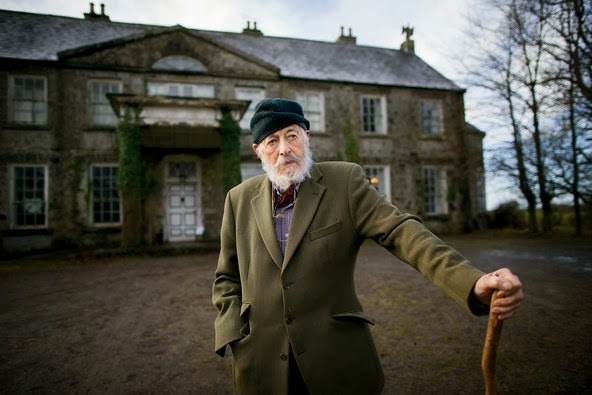 Indeed, at 87, the author of the best-selling cult novel ‘”The Ginger Man” merrily lives as a semi-reclusive gentleman farmer in shabby Grey Gardens-style splendor on his Irish estate. Meet America’s pre-eminent literary bohemian. J. P. Donleavy is, arguably, the funniest living American novelist, but the circumstances of his life and work require a person making that argument to qualify and amplify and clarify certain facts. For instance, J. P. Donleavy is not dead. 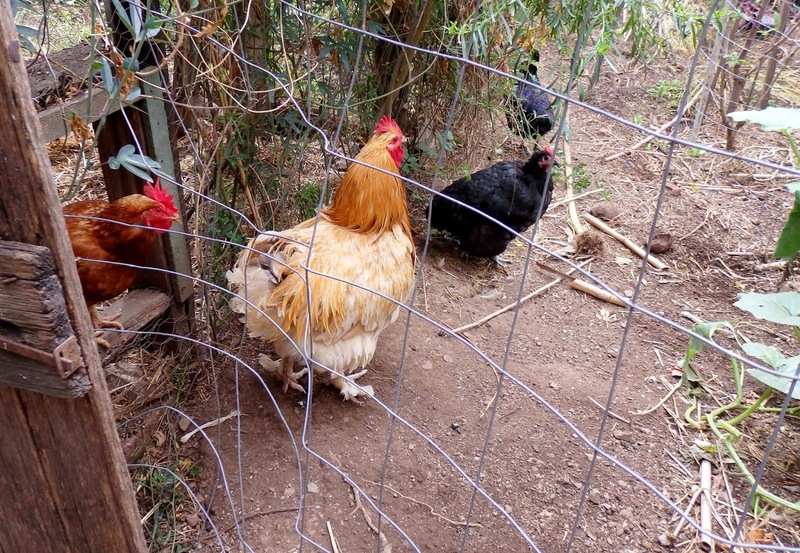 At 87, he lives a bit like a genial hermit, a bit like a gentleman farmer. He looks a lot like a stately imp, in his red bucket hat and green flannel shirt, as he sits with his back to a fireplace spilling ages of ashes into the kitchen of his stone manor-house at Levington Park, a rambling estate 50-odd miles west of Dublin. Out on the acreage, four dozen cows graze beneath the gray bowl of the sky. The complete line-up for Dymocks 'Dead Poets Society' for the first half of the year. All on Thursday nights at 6pm, Dymocks Adelaide, Rundle Mall. The editors and trustees of Poetry London warmly invite you to our first ever fundraiser: a special staged recital of Christopher Reid's celebrated narrative poem, The Song of Lunch. Starring Robert Bathurst (Downton Abbey, Cold Feet) and Louise Bangay (RSC, Rock 'n' Roll), with wall-projected animations by Joseph Pierce and an introduction by Christopher Reid. The recital will be followed by a raffle, which will include rare and special prizes to be announced nearer the time. There will also be an opportunity to buy books and have them signed by Christopher Reid. A bar and restaurant with a full lunch menu is available at the Tabernacle after the performance, but please book early to avoid disappointment. Adults, teens and children welcome! Date: Sunday April 27th, 2014. Time: Doors open at 12 noon and the performance will run from 12.30 - 1.30. Location: The Tabernacle, 35 Powis Square, London W11 2AY. 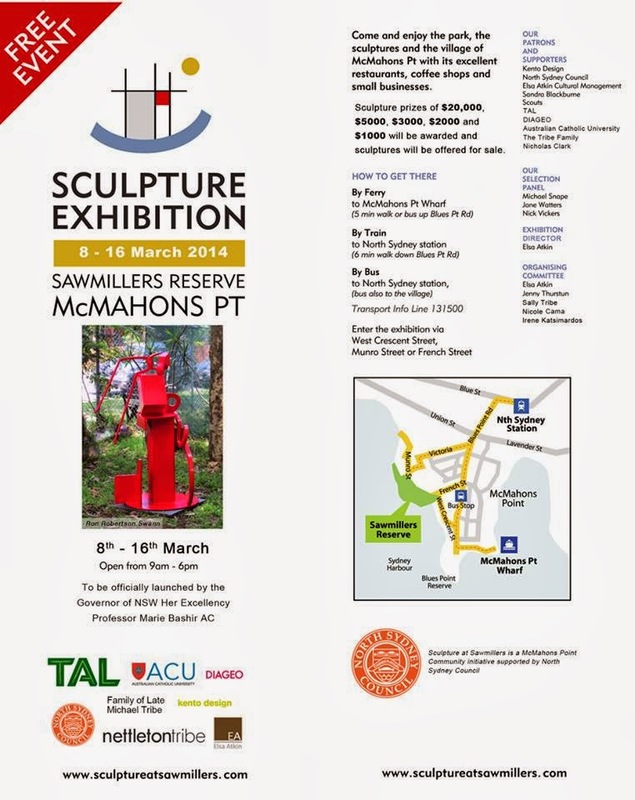 Sculpture Exhibition - NOW ON! The Fremantle Arts Centre Print Award is Australia's premier showcase of prints and artists' books. Now in its 39th year, the Award and exhibition continues to push the boundaries of printmaking while showcasing the best practitioners in the field. $15,000 - First Prize with work aquired for City of Fremantle Art Collection, WA's largest municipal collection. Australian Poetry Slam champion and storyteller Chris Huet aka CJ Bowerbird (Canberra) + acclaimed Melbourne poet Peter Bakowski reading from his latest collection 'Personal Weather'. For more info,check in here. Stories speak to us; they whisper, cajole, and, on occasion, shout out to be heard. 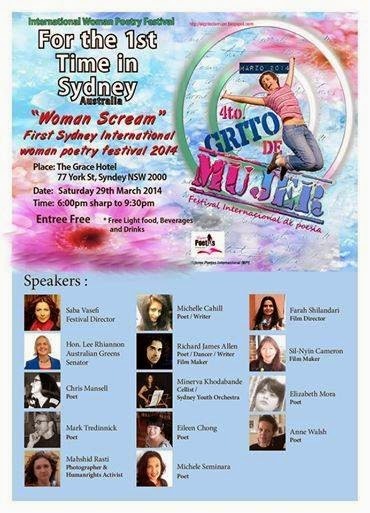 Join Queensland Writers Centre to celebrate Queensland voices in a special event with Stella Prize longlist authors Melissa Lucashenko and Kristina Olsson, and more. Relax in The Library Café, and celebrate the unique stories and voices that define Queensland. 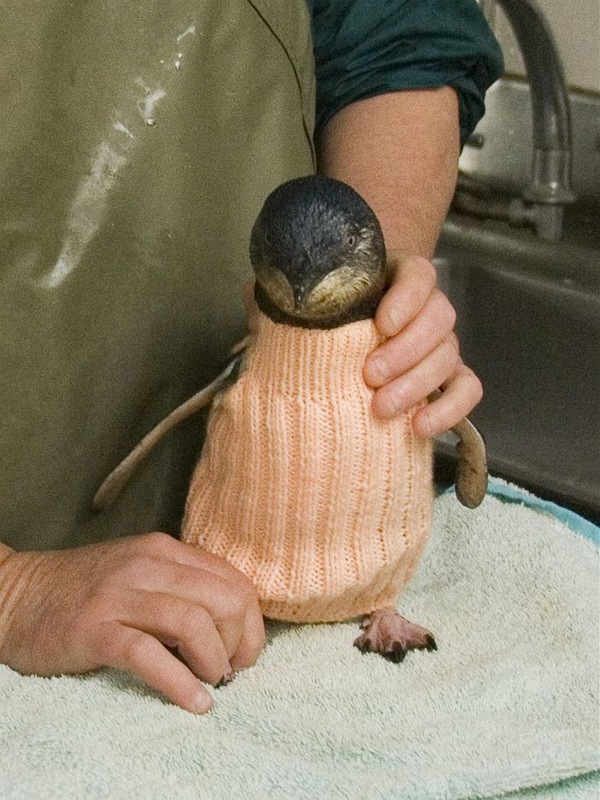 The Penguin Foundation has a global callout for knitters to make pullovers for penguins in rehab. Penguins caught in oil spills need the little jumpers to keep warm and to stop them from trying to clean the toxic oil off with their beaks. Knitter Lyn Blom is the receptionist at Phillip Island Nature Parks in Victoria and has knitted many penguin jumpers over the years. The Penguin Foundation is based at Phillip Island, which is known for having a large penguin colony. Lyn Blom says it's not just major oil spills that cause problems for local penguins. "Fishermen might clean out a container or something while they're at sea," says Lyn. "It's a continuing problem," she says. "We get probably about 20 birds a year." One advantage of knitting a penguin sweater is that they are small. "They're very quick," says Lyn. While the Penguin Foundation's website says it has a 'good supply' of the little jumpers, the organisation also uses them in educational programs as well as selling them as a fundraising measure. In 2011 the foundation raised money for a new Phillip Island Wildlife Rehabilitation Centre which can house up to 1500 penguins in the event of a major oil spill. You can download more information about how to knit for penguins, including the knitting pattern and where to send the finished product.